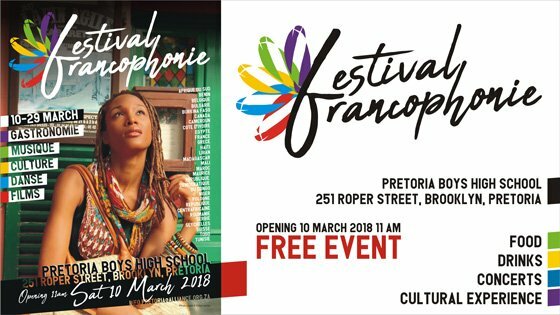 For the first time, the Opening of Francophonie Festival will be held at Pretoria Boys High School. This festive day, Saturday 10 March from 11:00 am to 5:30pm, will host a special guest speaker: Mrs Naomi van Niekerk, a well-known South African artist who also speaks French. During the day, stands from the 26 partner countries will offer gastronomic specialties, cultural activities and performances. The main event will be the concert by French singer Erika Lernot at 2:00pm. The annual Francophonie Festival, is a platform available to Embassies, Institutions, Francophone and Francophiles in Pretoria for the promotion of French cultural and linguistic diversity. The festival highlights the creative artistry of the many countries in which French is spoken. Through gastronomy, music, culture, dance and films, people can discover the various expressions of Francophonie cultures over 3 weeks. 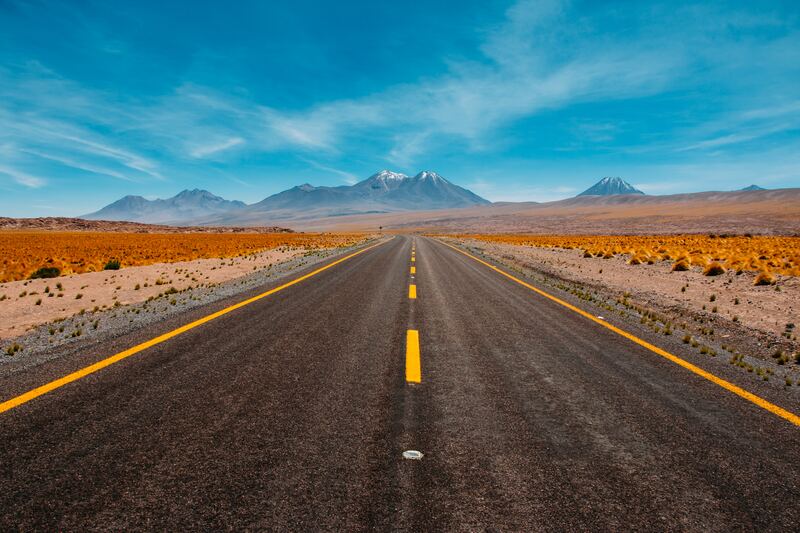 Since 2010, more than 25 countries have collaborated each year to present an array of experiences all rooted in the Francophone cultures – from Africa to the Americas to Asia to the Middle East. This year the participating countries are Belgium, Benin, Bulgaria, Burkina Faso, Cameroun, Canada, Cote d’Ivoire, Egypt, France, Greece, Haiti, Lebanon, Madagascar, Mali, Mauritius, Morocco, Democratic Republic of Congo, Niger, Poland, the Central African Republic, Romania, Serbia, Seychelles, Switzerland, Togo, and Tunisia.